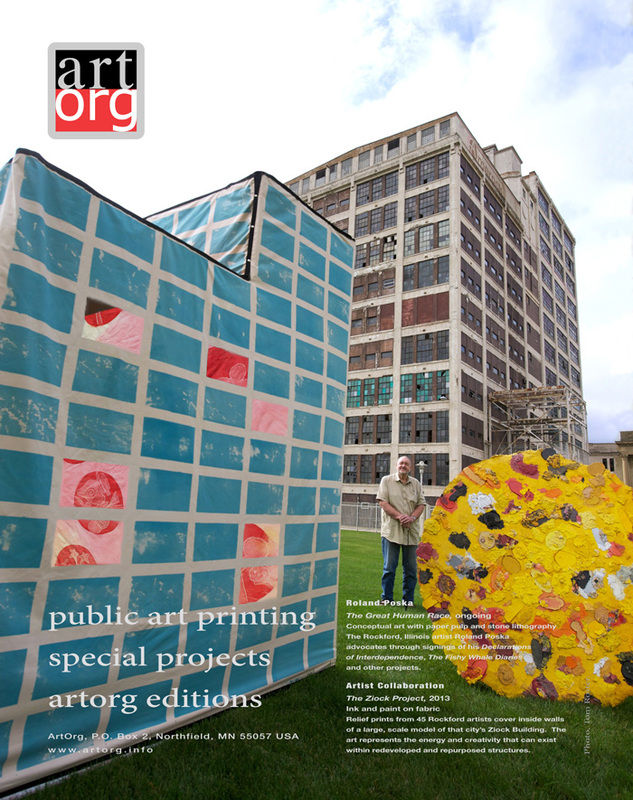 After our project “The Big Print” earned a spot in the “US Recent Projects” section in PAR 44, we have shown full-page advertisements for other projects. 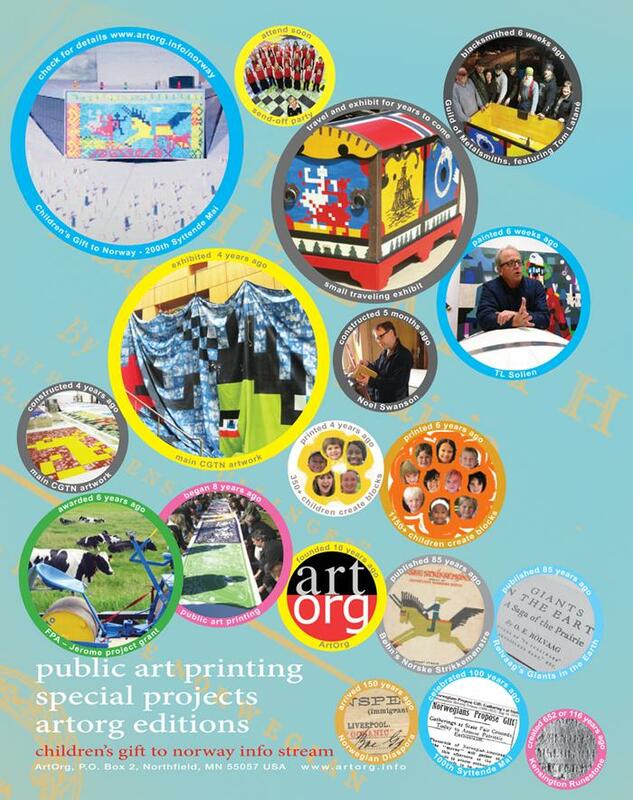 This page recaps those appearances. 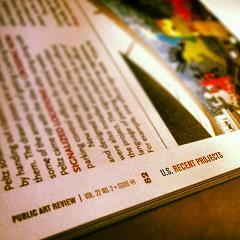 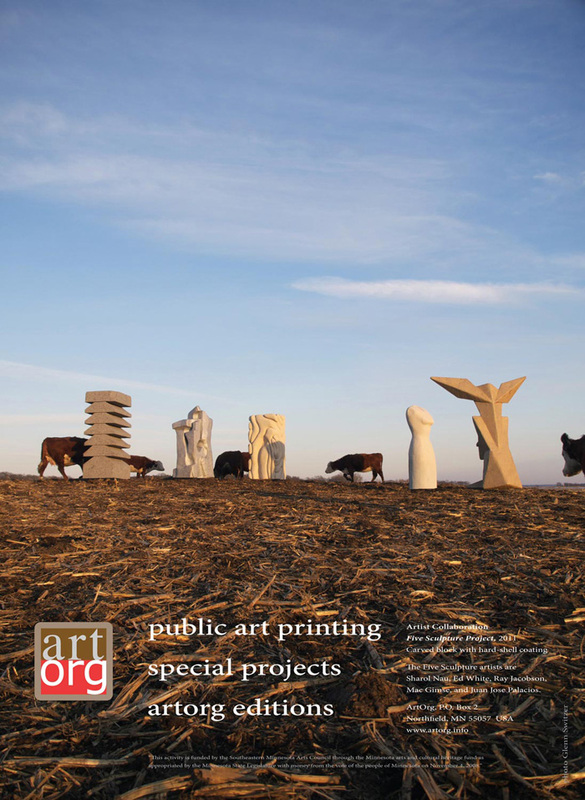 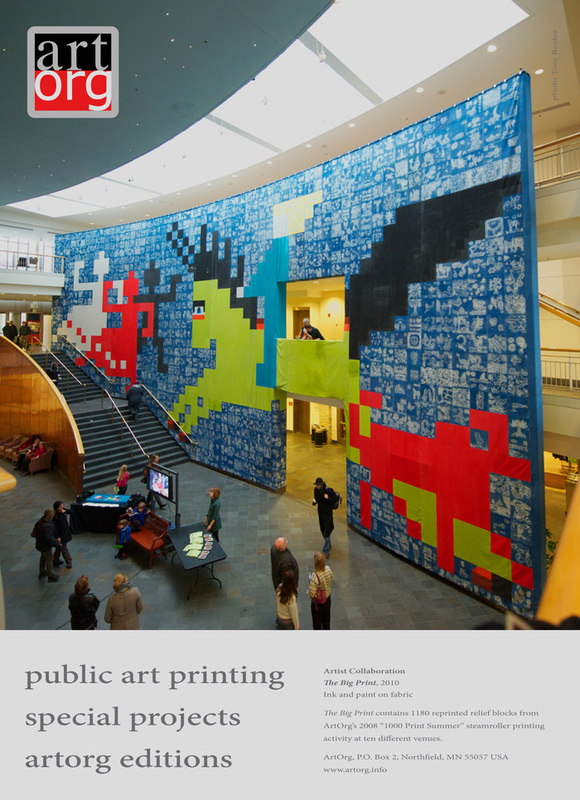 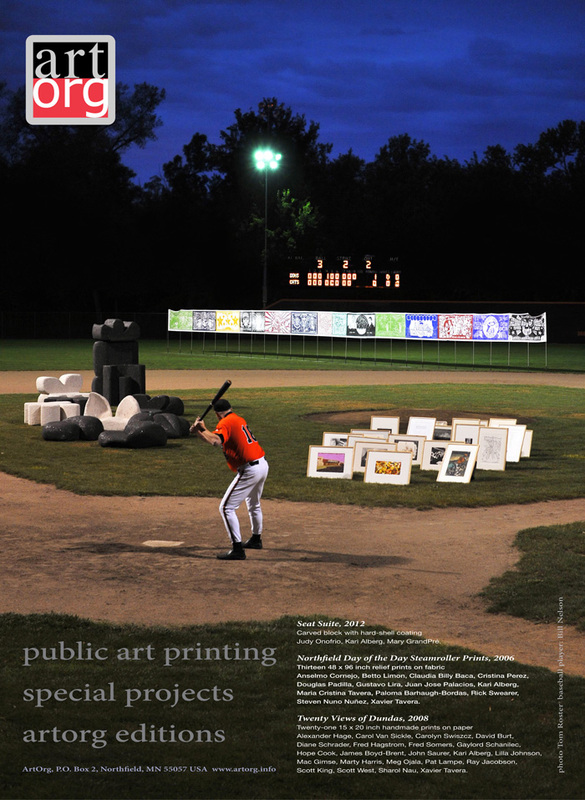 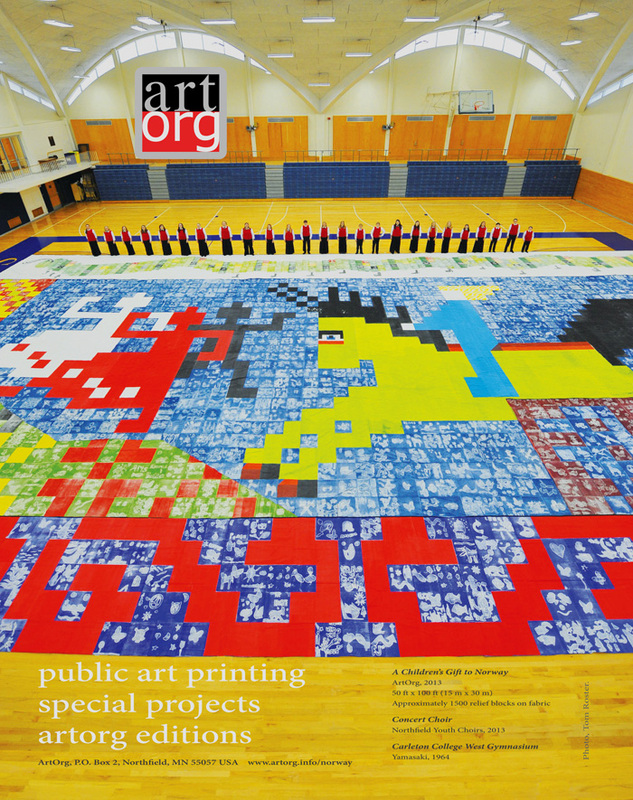 Public Art Review has circulation in all 50 states, and over 20 countries.